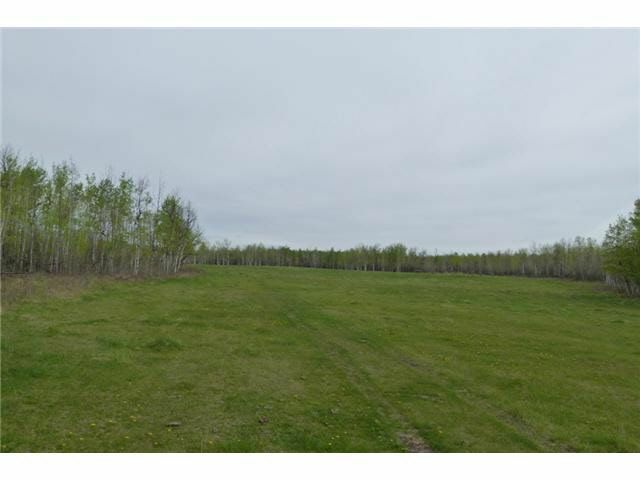 Lac La Nonne - 150 acres located along 1/2 mile of lake road on north side of the lake. On the other side of the road is White Rock Subdivision with a row of cottages. The property has subdivision potential. There is a small cottage and a storage building with water well and electric power. Close to the lake front. GST if applicable shall be the responsibility of the purchaser.